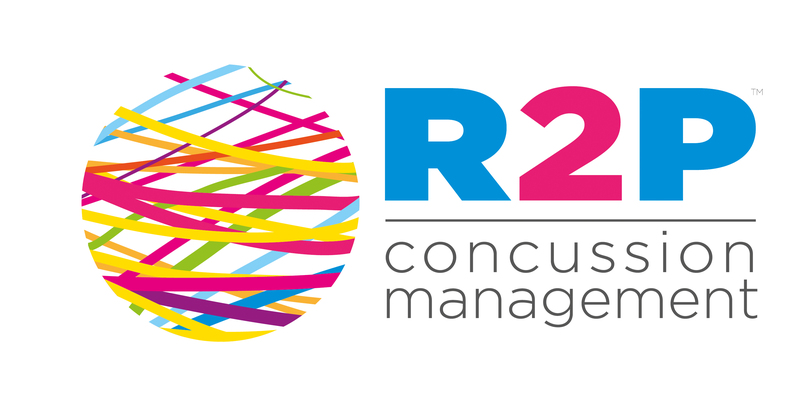 Thank you for your interest in the R2P™ Management of Acute Concussion Toronto 2018. However at this time, registration for this event has closed. R2P Management of Acute Concussion offers a systematic and objective approach to diagnosing and managing concussion in the first few weeks after injury. Whether your clinical practice includes sport-related injuries, motor vehicle accidents, or work-related injuries, this course is for you. You will learn the essential principles of concussion management from moment of impact on the field through acute clinical care and return to normal activities. Interactive learning is emphasized through hands-on practice and case studies. This course is appropriate for Physiotherapists, Athletic Therapists, Chiropractors, Occupational Therapists, Kinesiologists, and Physicians. Course participants will gain valuable skills and insight they can immediately apply in clinical practice. Evidence of pathophysiology in the acute stage of concussion. How much force does it take to cause a concussion? What’s the evidence behind subconcussive blows? What is a normal recovery timeline in adults and children? What is the risk of second impact syndrome? What are the risk factors for prolonged recovery? Recommendations from the most recent international consensus statement and national guidelines. Diagnostic criteria for concussion. Associated head and facial injuries not to miss. What are essential tools for sideline screening? Algorithms for timing of care and appropriate referrals. Evidence-based prescription of cognitive and physical rest. Essentials of patient education. Early treatment strategies. Principles behind step-wise reintroduction of cognitive load. Recommendations for parents and educators. Develop a graded exercise protocol to return an athlete to their specific sport. How do you define clinical recovery? ImPACT: exploring the evidence behind and recommendations for computerized neurocognitive baseline testing. R2P SCREEN™ pre-season medical history taking. Can concussions be prevented? What are really the risks of CTE? When should an athlete retire from sport?